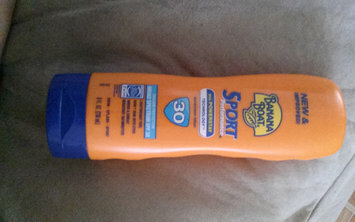 I use dawn platinum all the time not a strong for sent and is soft on your hands. I use this brand all the time it is a very go brand and is safe to use on my dishes . Coca cola is the only soda I drink I love the flavor and it goes well with a 🍔. 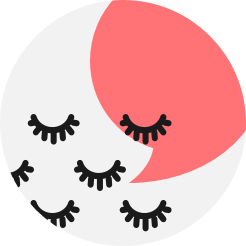 I have used theses eye lashes soo many times and I love them really light weight doesn't feel like I am wearing them and they are very long lasting and worth buying. Best hair spray I have used doesn't leave my hair feeling hard has a amazing scent to it and makes my curls last all day. Really wakes me up in the morning. 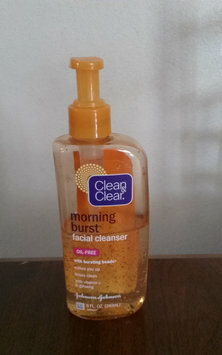 Makes my face feel so refreshed and has help my face become clear. Really affordable can get at any drug store.